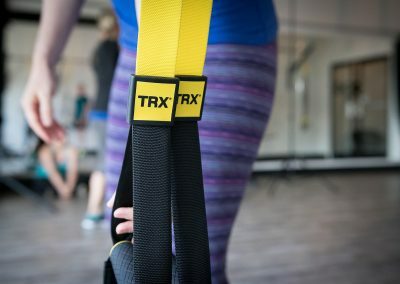 Want to gain total body strength and move better? 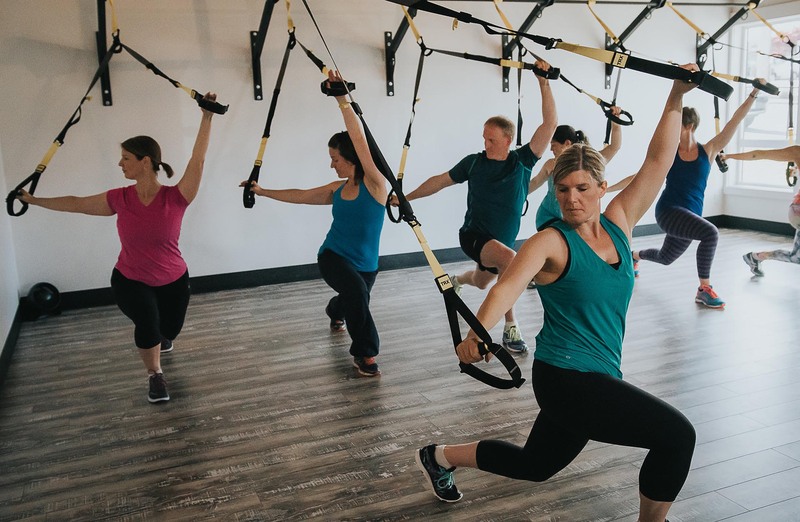 Using the TRX Trainer and your own body weight, you’ll develop strength, balance, flexibility and core stability simultaneously. 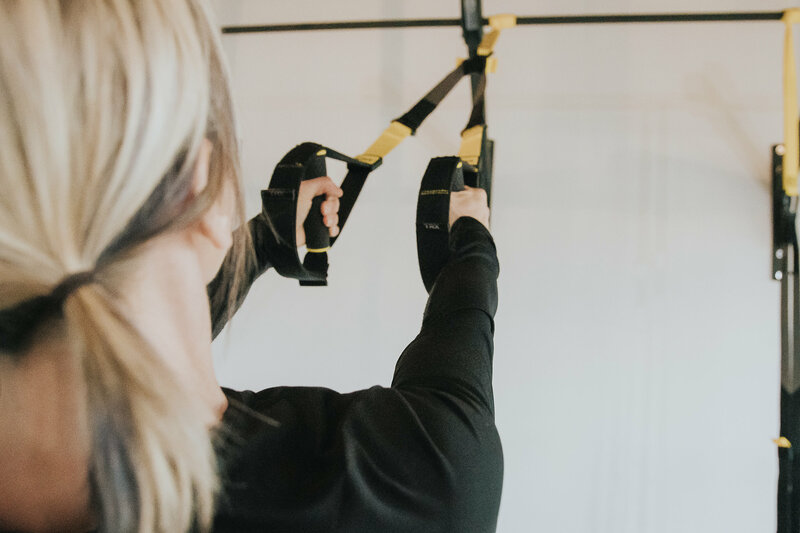 You’ll train movement and you’ll get strong fast! 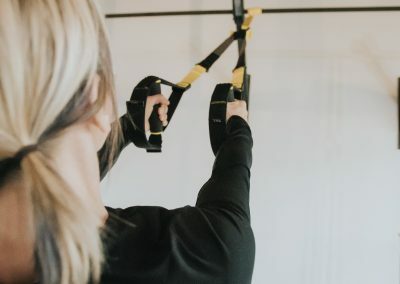 The TRX Suspension Trainer is a highly effective training tool that leverages gravity and the user’s body weight to complete hundreds of exercises in a very safe and FUN way! 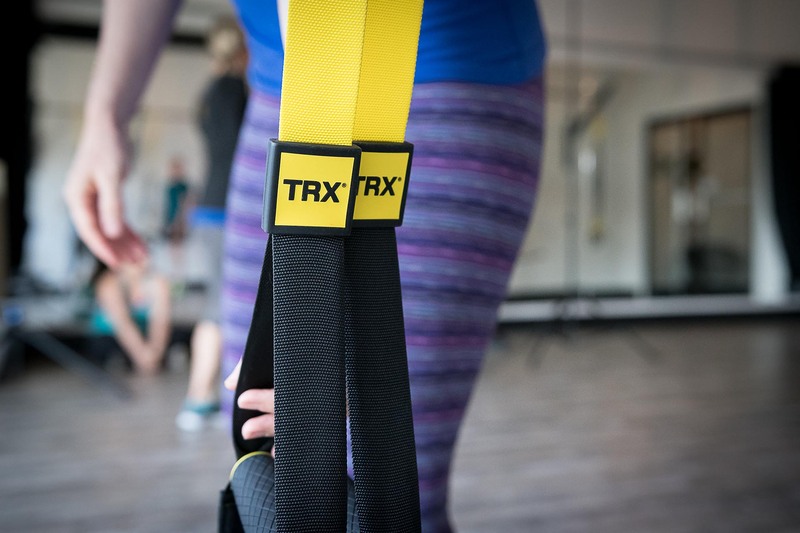 TRX is suitable for ALL levels of fitness. 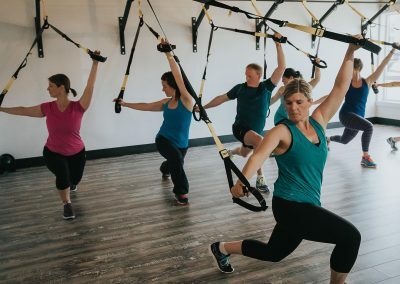 REGISTER FOR THE NEXT 8 WEEK SESSION NOW!